Truly beautiful route! 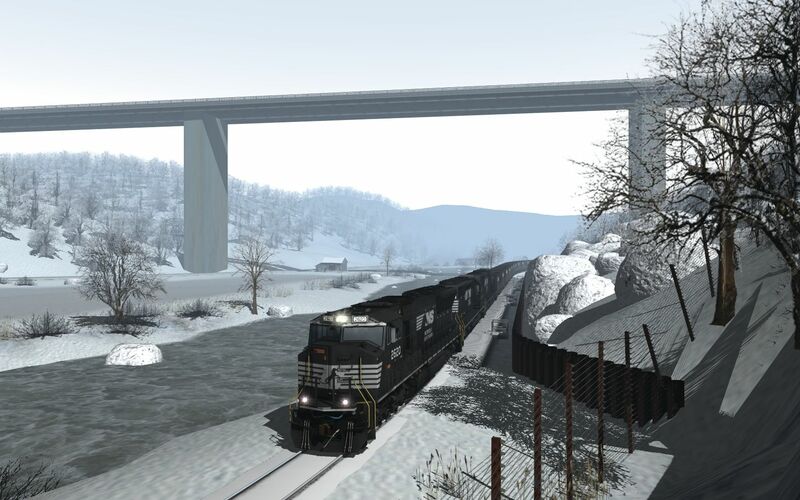 Just like Coal Country, it captures the feel of eastern railroading. This reminds me of railfanning in PA, WV, and MD when I was a kid. Excellent route JR!!! 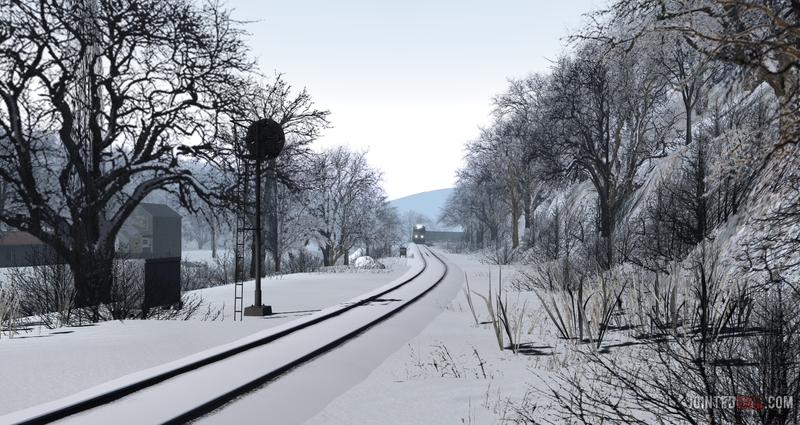 It’s awesome love the snowy terrain and the excellent detail to this route,if you are using TANE defiantly will have to get some downloads to fix the missing stuff. This route is fantastic. 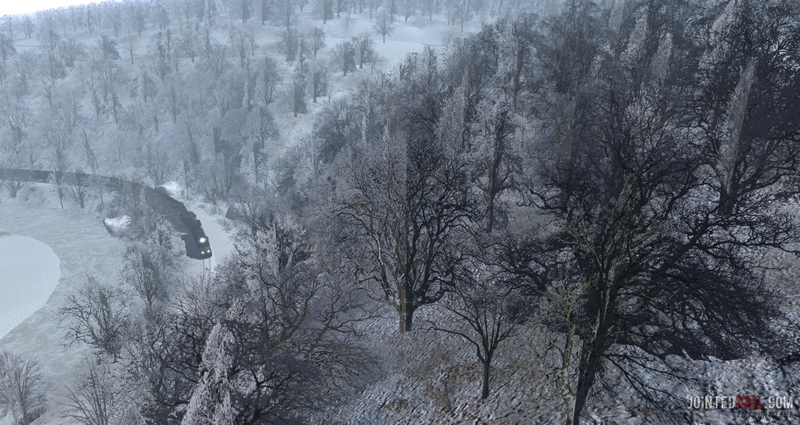 With it being themed in the snow,and also comes with some nice track to,although the track is not procedural,it is seasonal,and highly detailed. There is details every where on this route. 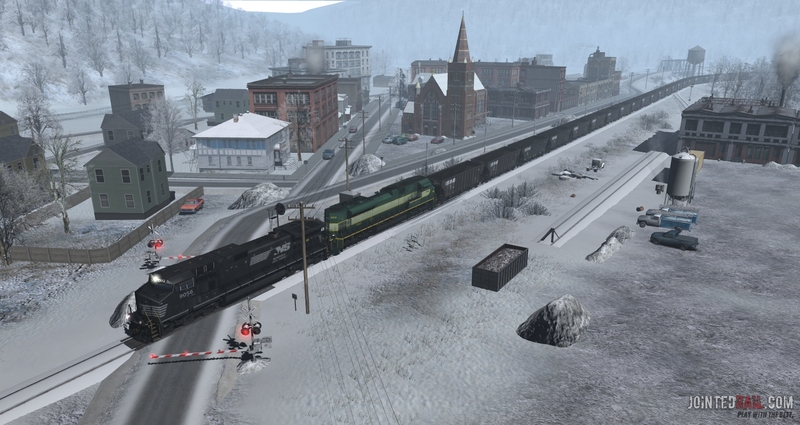 Steam locomotives look pretty good on this route to! 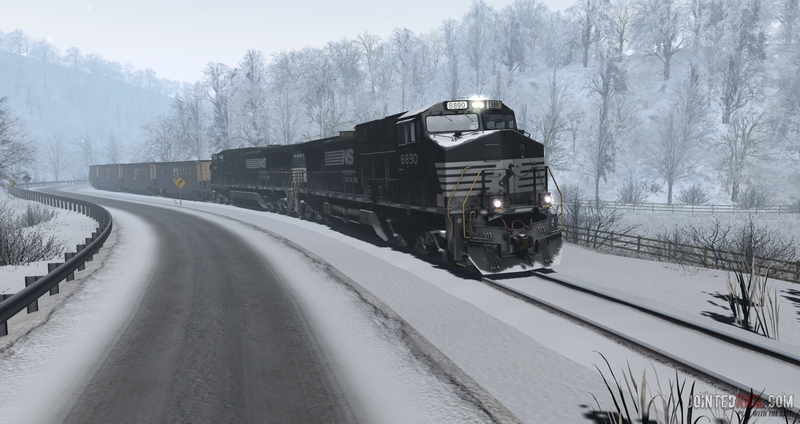 I would recommend this route to any T:ANE owner that wants a snowy themed route. Might even look good with some CNR steam on it! This is one of those must-buy routes alright. Very atmospheric and well done. 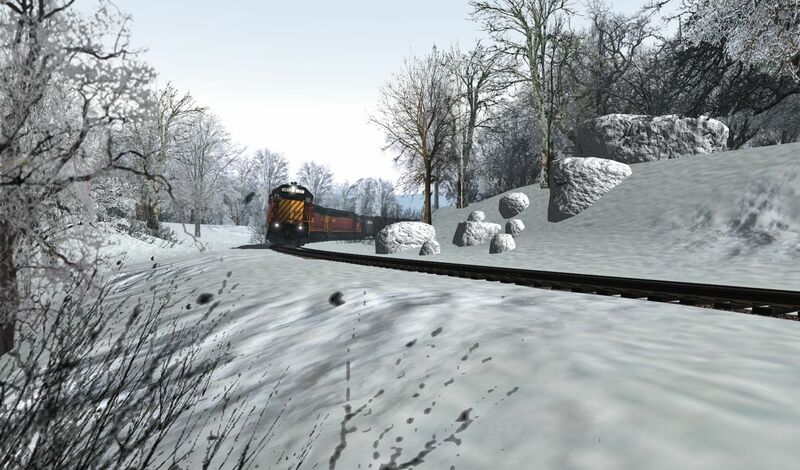 I love Northeastern Routes especially fall and winter themed ones. 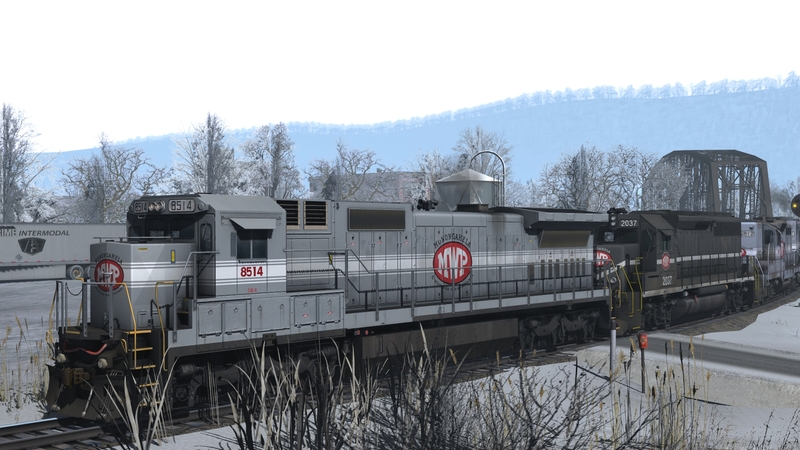 Growing up in New Jersey in the ’60’s and ’70’s made for some great railroading and we need more of it in Trainz. 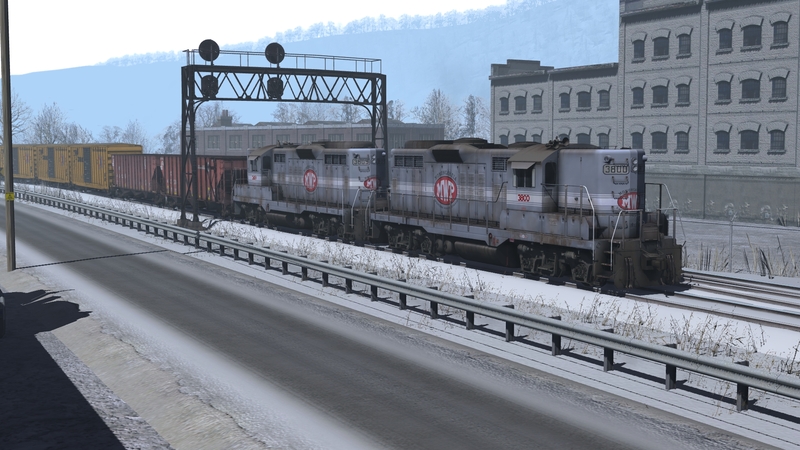 Great route, you can run NS or Conrail on it as well. Love the PRR position light signals. It may not be a lomg run. But it’s fun running an empty coal train down to be loaded and brinking it back the next day. It needs snow topped engine otherwise great. 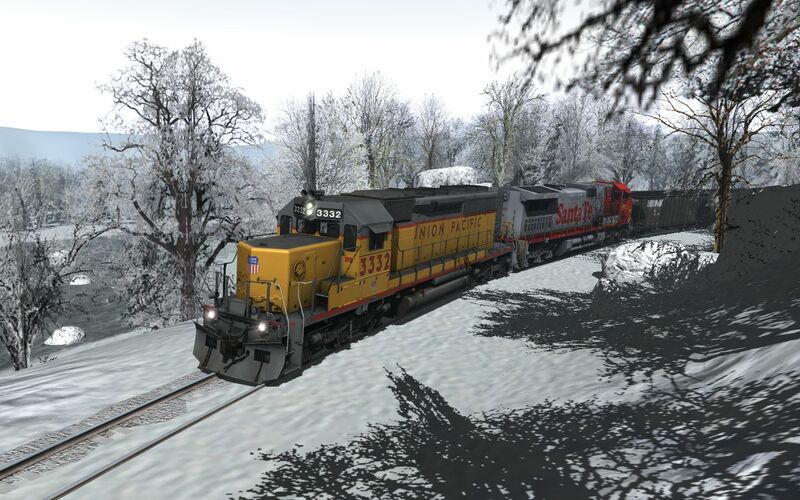 Very beautifully snowy grime railroad. A bit “high concept” once you play the scenarios, but fun nonetheless.